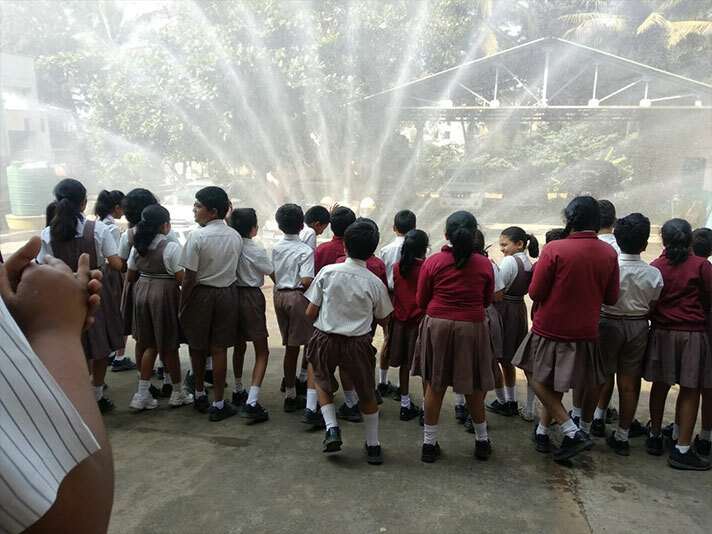 NPS RNR organised a visit to the fire station for students of Grade 5 on 17 January 2019. 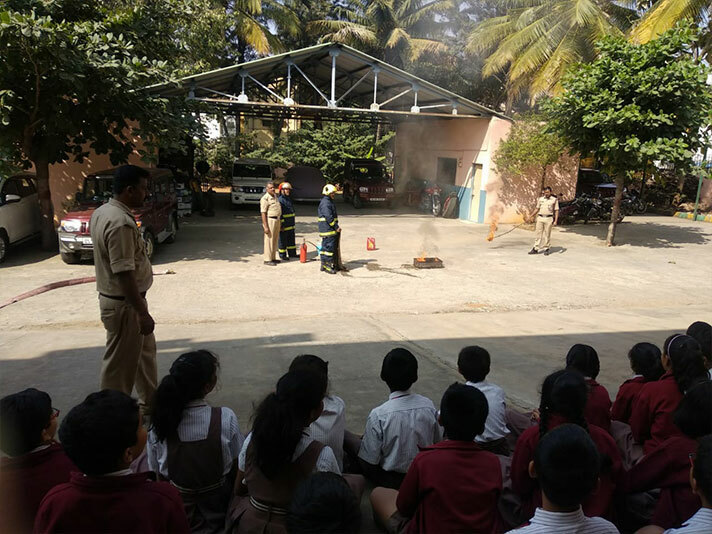 The fire personnel created awareness among the students about various fire-fighting techniques and the ways to respond swiftly in times of such emergencies. 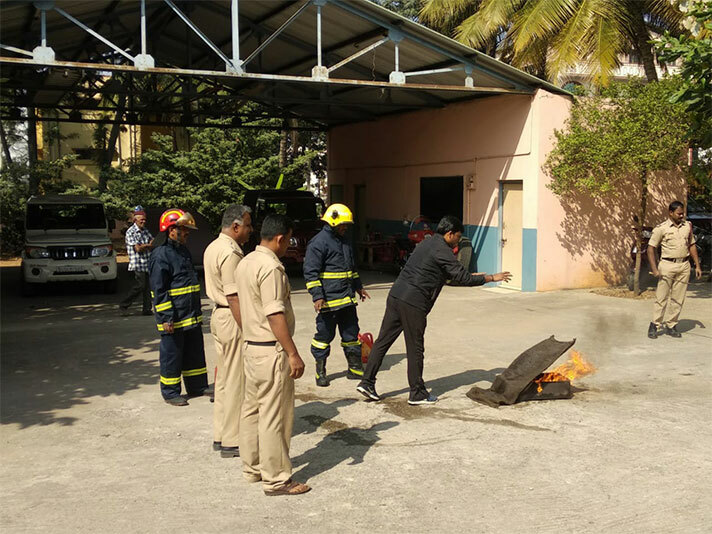 Armed with the necessary paraphernalia, they demonstrated functioning of the equipment and shared simple, easy steps on the possibilities of putting out a fire. 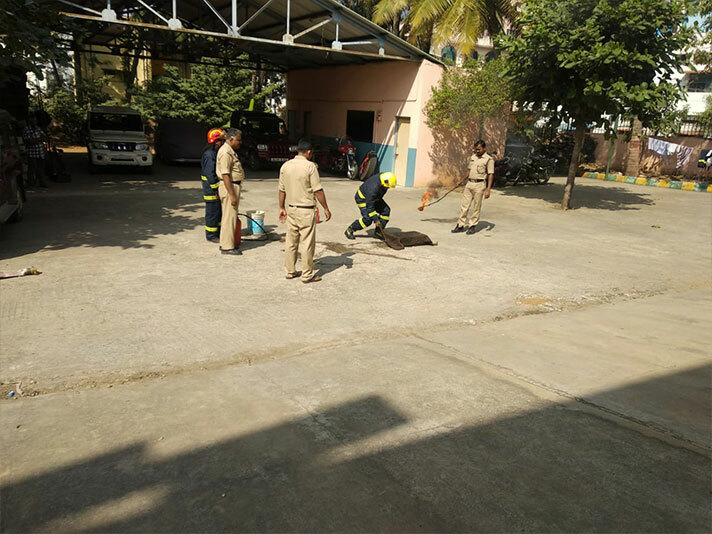 The visit proved to be an informative session for everyone, creating awareness about the fire-fighting rescue operation and its procedure.